The Collegiate Leadership Experience has been renamed Leadership Jacksonville Next Generation. Leadership Jacksonville is offering a nonpartisan political campaign training program, designed to help prepare those considering running for office. Leadership Jacksonville is launching a new nonpartisan political campaign training program, designed to help prepare those considering running for office. Leadership Jacksonville has announced its new officers and members of its 2016-2017 board of directors. 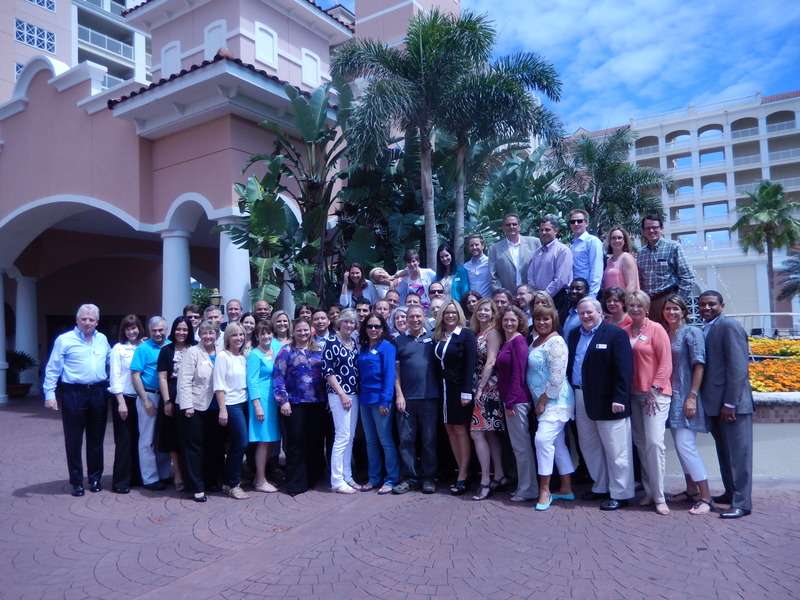 Leadership Jacksonville, an organization that educates, connects and inspires diverse leaders to build and strengthen their communities, recently hosted its annual two-day New Leadership Summit at The Lodge and Club in Ponte Vedra Beach. 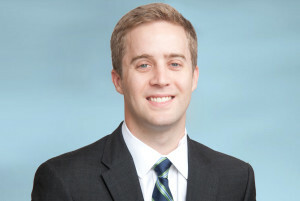 Christian Harden has been promoted to Senior Vice President at NAI Hallmark Partners. The timing of the move comes as Harden has reached several career benchmarks. Leadership Jacksonville, an organization that develops youth and adult leaders in Northeast Florida, recently announced its new officers and members of its 2015-16 board of directors led by president Chuck Hedrick, partner at Foley & Lardner LLP. Leadership Jacksonville, an organization that develops youth and adult leaders in Northeast Florida, recently celebrated the graduation of its 2015 Leadership Jacksonville class and selected participants for its 2016 program.